Timers, schedulers and calendars – here are some apps that can help your child’s planning and organisational skills as well as reduce anxiety associated with transitions and routines during the day. 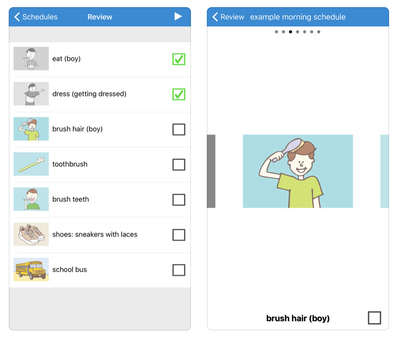 The Choiceworks app is an essential learning tool for helping children complete daily routines (morning, day, & night), understand & control their feelings and improve their waiting skills (taking turns and not interrupting). 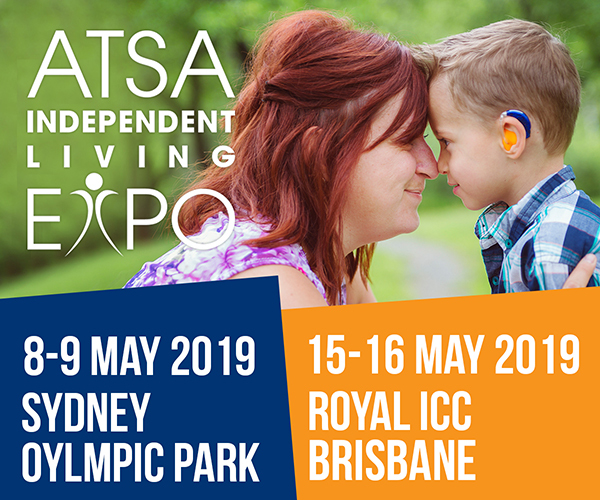 Created with the support of leading hospitals and child development specialists, this app is designed for caregivers to provide clear and consistent support to foster a child’s independence, positive behaviour, and emotional regulation at home and in the community. 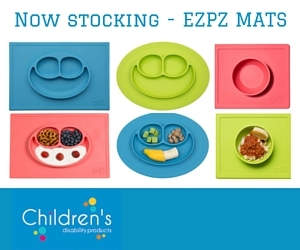 It can also be customised for teachers in a school setting. 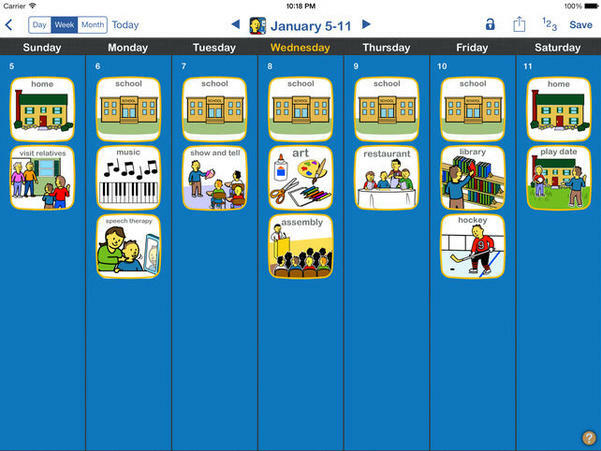 The Choiceworks Calendar builds on the Choiceworks app above and is a powerful picture-based learning tool that helps children learn what is happening day-to-day throughout each month. 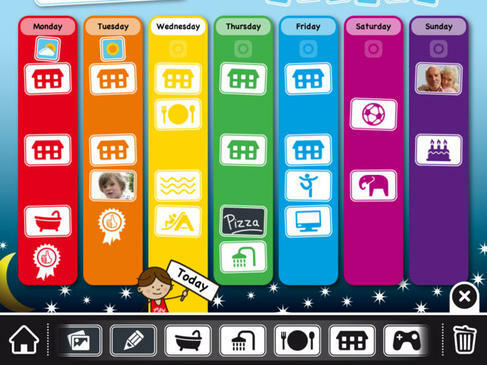 By presenting the abstract concept of time in a structured, visual format, Choiceworks Calendar helps children organise their lives as well as understand sequence and time. iPrompts is used by special educators, therapists and parents of those benefiting from visual structure, including individuals with Autism. 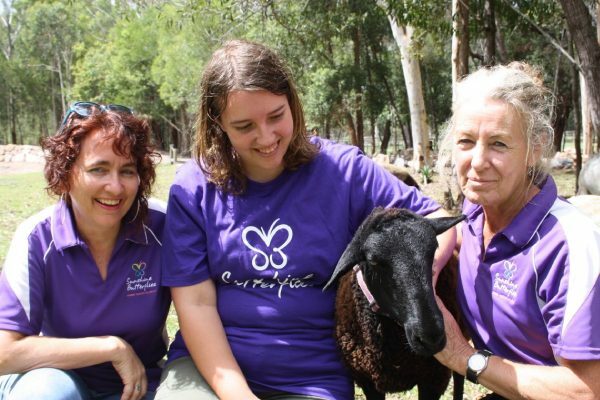 Caregivers use the app to rapidly create and present visual supports, helping individuals transition from one activity to the next, understand upcoming events, make choices, focus on the task at hand, and learn social skills. An image library including several hundred starter images can be easily expanded “on the fly” using the device’s camera or through built-in Web searches. 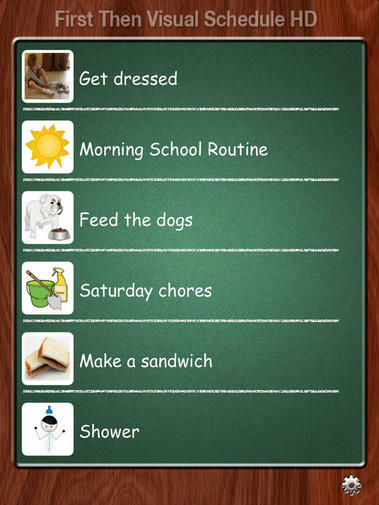 First-Then visual schedule is an affordable user-friendly mobile application designed for caregivers to provide positive behaviour support through the use of “visual schedules”. 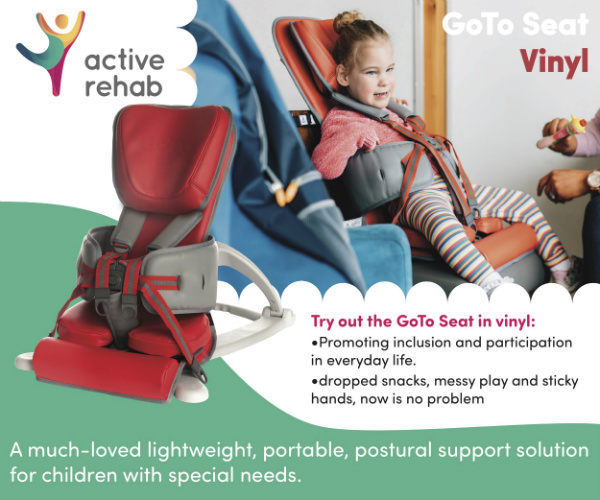 First-Then was designed for individuals with communication needs, developmental delays, autism spectrum disorders or anyone who would benefit from a structured environment. 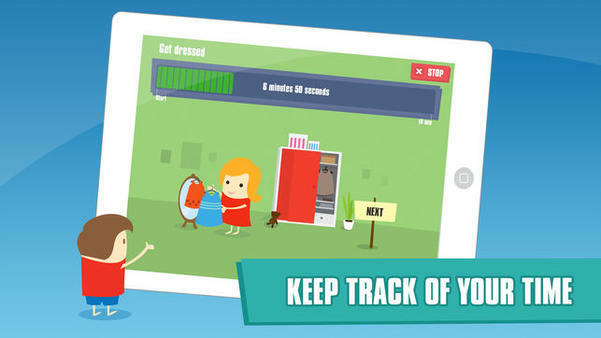 First-Then allows schedules to be created “on the go” and customised to the needs of the individual. Schedules can be created to show daily events or steps need to complete a specific activity or daily events. If your child struggles with traditional countdown clocks and harsh buzzers then Tico Timer might be worth taking a look at. 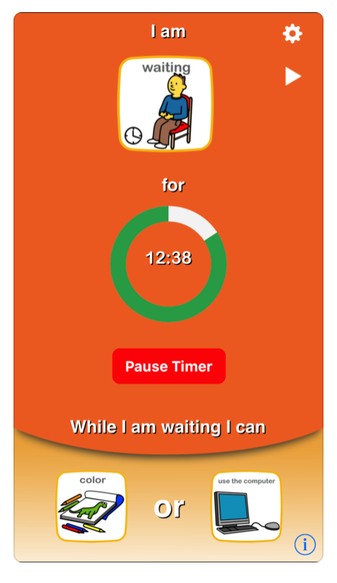 This simple visual and auditory timer lets you use different graphical and music combinations to create timers for your chosen tasks. A great way to help kids learn abstract concepts of time. 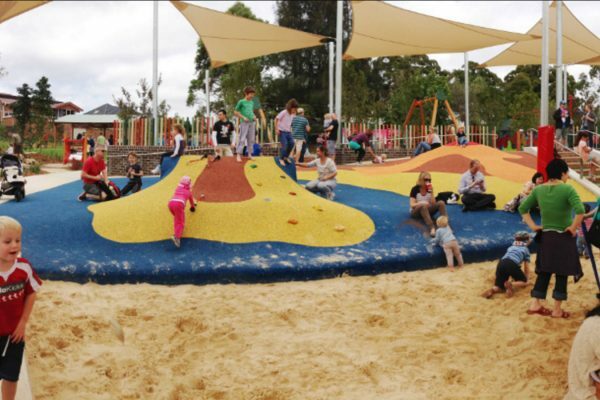 Todo Telling Time provides playful opportunities to learn all aspects of time telling through fun, interactive mini games. 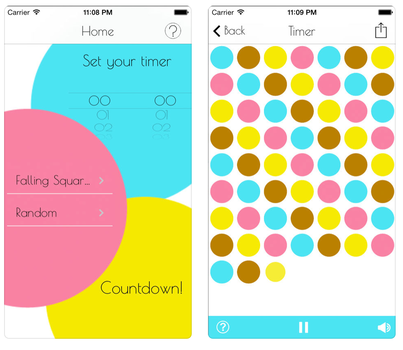 With this app, children will learn to tell time to the hour and minute, calendar concepts, digital time, and the components of a daily schedule. Telling Time also addresses secondary factors necessary for mastering time telling. These include practice with ordering numbers around a clock face, counting by 5s, elapsed time, and estimates of time. 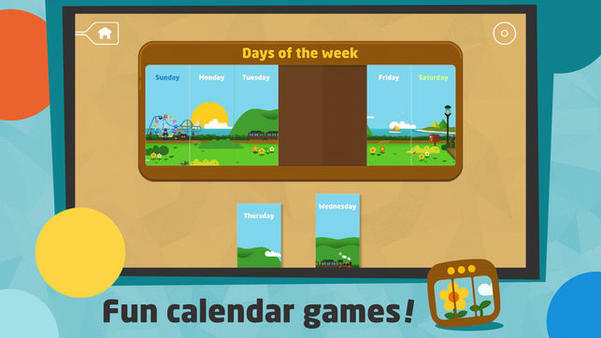 Week Planner for Kids helps children learn the structure of the day and week though the use of recognisable icons. 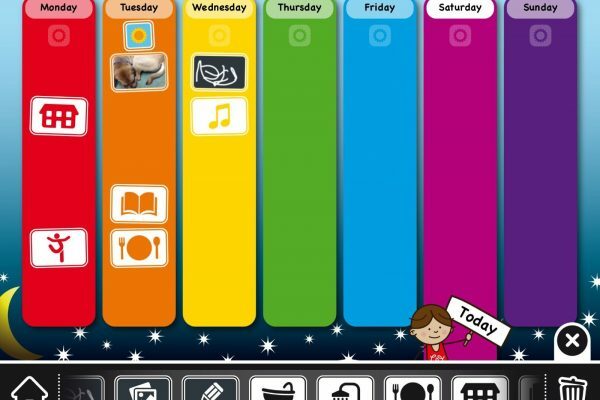 By using this app, they quickly learn to comprehend what week routines there are and what special activities are planned. The days of the week have distinct colours and are pronounced when clicked upon. 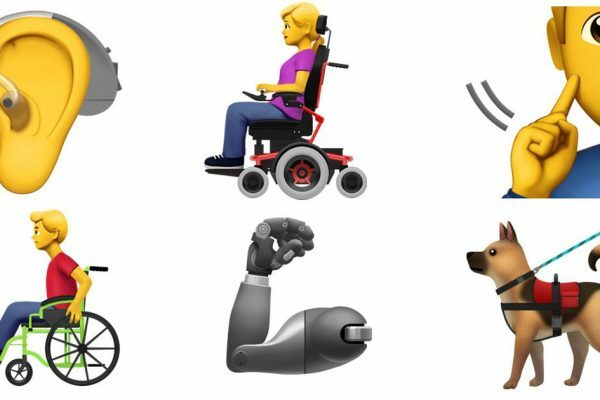 The app works with a set of universal icons that represent a wide range of activities. Each icon has its own associated sound. Your child can also make its own icons by drawing, writing a text or uploading a picture. Through a range of weather icons, weather situations can be identified. Additionally, a reward icon for good behaviour or certain performances can be rewarded. Icons are dragged into the planner with a finger.